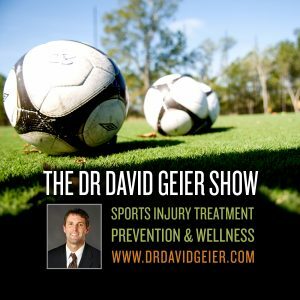 Episode 375: Why does exercise not increase our daily physical activity? This is a quick reference list for the locations of show topics in Episode 375 of The Dr. David Geier Show. Why does exercise not increase our daily physical activity? Why could your shoulder pain persist despite a cortisone shot? What is the risk of not following up with the doctor if you have a wrist fracture? 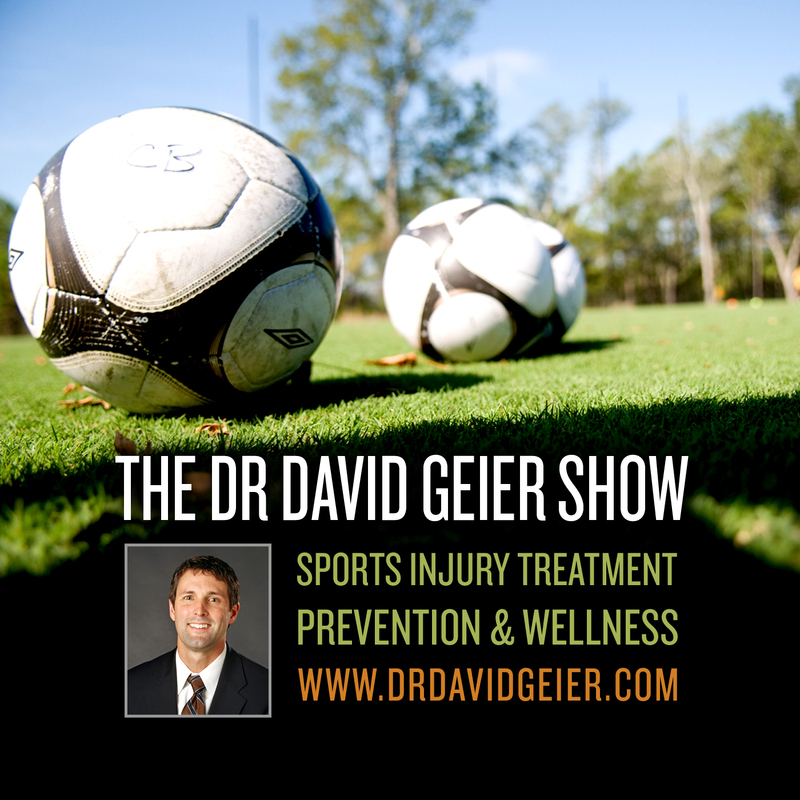 What is the risk of playing sports after knee surgery for an OCD lesion?